Registration for Spring Dreamer Ally Trainings is now open. 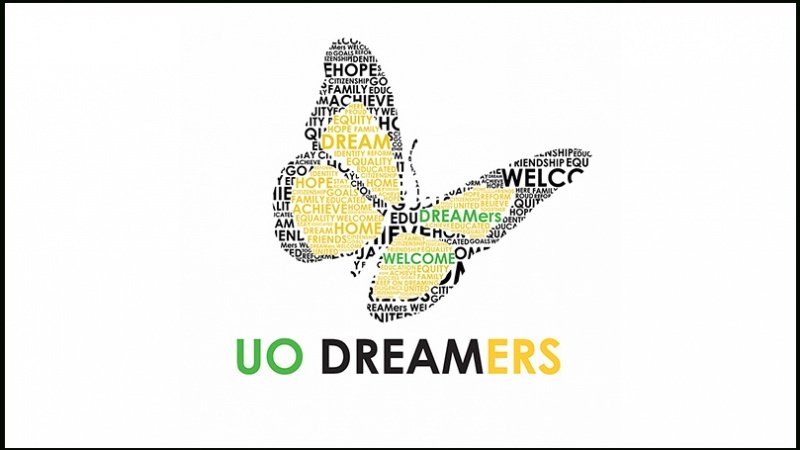 To register, please scroll to the bottom of the UO Dreamers website; under faculty and staff resources you will see buttons to register for the April and May trainings. *We cannot accommodate partial attendance, please plan on staying for the entire workshop. *We apologize that we cannot accommodate partial attendance at the training; all four hours are required of all participants. To schedule a shorter, one-hour info session, please see scroll to the bottom of the https://www.uoregon.edu/dreamers website and click the “Request a Dreamer Info Session” button. For more information, please email uodreamers@uoregon.edu. Access the above link for giving to the Center for Latino/a and Latin American Studies Gift Fund. Online gifts may be made using the form available at this link; all gifts are processed by the University of Oregon Foundation, a nonprofit 501(c)(3) organization responsible for receiving and administering private donations to the University of Oregon.